At first glance or listen, you might think you’ve been transported back in time. The setting is intimate, the songstress appearing alone on stage, her guitar in hand. It’s exactly the look and feel that Sofia Talvik has been offering American audiences since she began her nationwide “Driving and Dreaming” tour nine months ago. Sofia and her musical collaborator and partner Jonas Westin had that vision in mind when they arrived in Florida last winter to start their two year across-the-country tour. They began touring through the southern states during the winter months, eventually winding their way up the east coast, then working their way west, the direction they’ll stay on through this coming November. I caught up with her in Colorado, where she was filming a music video at the amazing Garden of the Gods as they headed towards Utah. Over the next few weeks, she’ll be performing in Idaho, Oregon and Washington as summer draws to a close. This winter, they’ll traverse the Sun Belt states again. They book gigs about two to three months in advance, and Sofia is hopeful that many of the cities and towns she’s performed at this year will be on her itinerary again next year. Sofia has released five albums, including this year’s “The Owls Are Not What They Seem.” She has toured in the U.S. before, but not like this. Though she might still be a bit of a secret to many, her music has already been featured on both “The Secret Lives of Teenagers” and “Children’s Hospital” on TV, and in the film “The Other Side of the Tracks.” She’s also performed three times at the famous SxSW Music Festival in Austin, Texas, as well as the International Folk Alliance Conference in Memphis, Tennessee. Those living here in Utah have two chances to see Sofia perform—on Sept. 4 at Piper Down in Salt Lake City (1492 So. State St.) or in Logan on Sept. 7, at Why Sound (30 Federal Ave.). Check out her website for tour information, music downloads and a lot more at www.sofiatalvik.com. She’s also on Facebook. What a difference three years can make in someone’s life. Ask James Dashner. It was in the fall of 2009 that Dashner, working as an accountant, had his first novel, “The Maze Runner,” published. Coupled with that novel’s two sequels, “The Scorch Trials” and “The Death Cure,” the trilogy spent more than a year combined on the New York Times bestseller list. The trilogy sold 1.4 million copies and has since been optioned for film by 20th Century Fox. Needless to say, he’s an accountant no more. 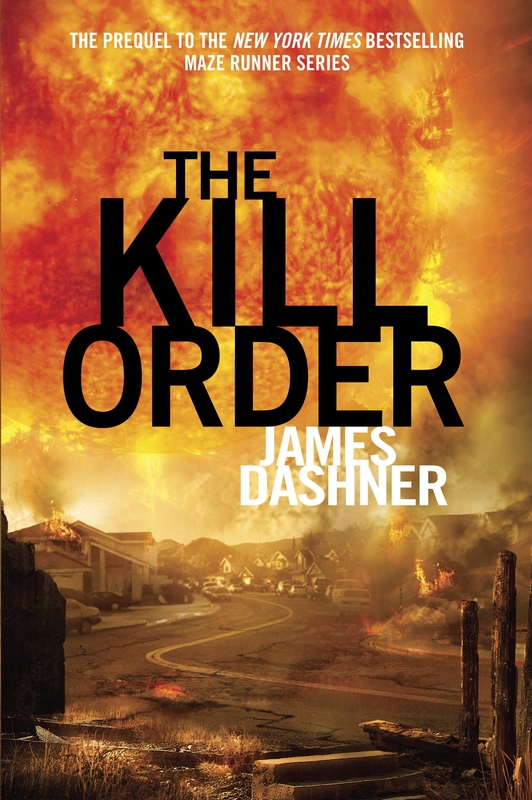 Dashner is about to launch the publication of his newest book, “The Kill Order,” which hits bookshelves on August 14th. It’s certain to capture the fascination of readers of “The Maze Runner” trilogy, since it’s a prequel to that series that gives fans the background information as to how the world characters in “Maze” inhabit came to be. In “The Kill Order,” teenagers Mark and Trina are riding the underground train home from school when their lives are forever changed. Sun flares have hit the Earth, scorching everything and everyone in their path, and leaving the teens to fend for themselves in a world decimated by the disaster. Coupled with another discovery they make, as desperation sets in on the surviving human race, the teens fight for their lives in a world gone mad. 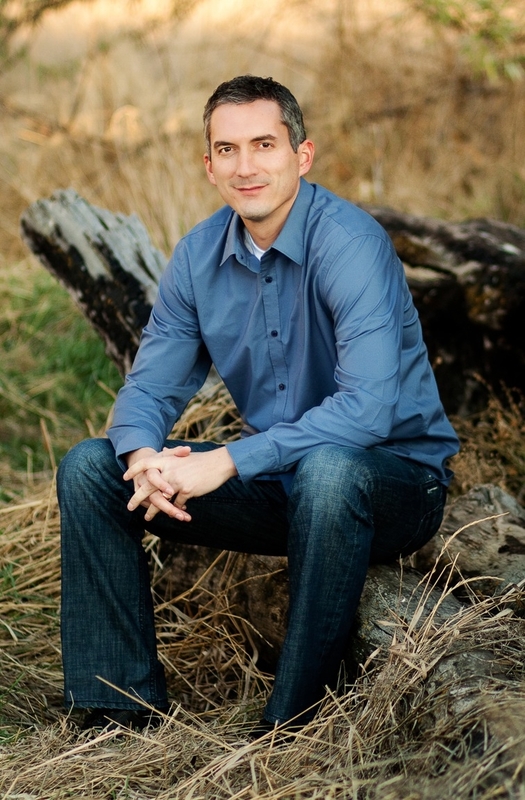 Though Dashner has been classified as a YA novelist (writing for young adults), many of his readers are adults. In addition to “The Kill Order,” he’s working on a new project for Scholastic’s “Infinity Ring,” a multi-platform series of books and online games that are “very interactive.” Dashner wrote the first book in a seven-book series (“A Mutiny in Time”) which is rolling out the series, and is working on the seventh book that will be published in March of 2014. He turns out about two to three books a year, as well as editing and promoting. Random House ordered an initial printing of 150,000 copies of “The Kill Order,” and Dashner begins public appearances and book signings on August 14th. How does he develop so many ideas? “The Kill Order” is from Delacorte Press. Read more on Dashner’s blog at http://jamesdashner.blogspot.com. 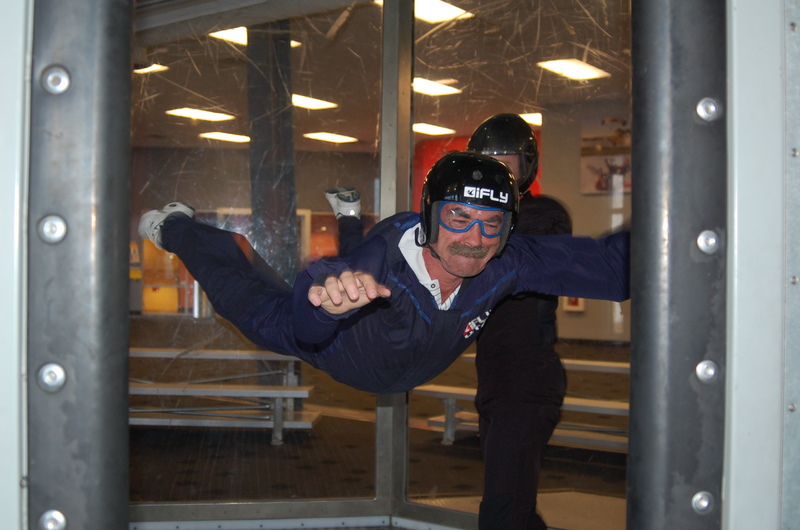 iFly Utah: Skydiving at its best and safest! I promised myself long ago that I would never skydive. Why jump out of a plane that works? Still, the idea of that sensation, that rush of falling through the atmosphere was always sort of tugging at me. Sort of. Now, it tugs in a different direction, thanks to iFly Utah in Ogden. If you’ve ever wanted to know what it feels like to skydive, to fly free of gravity but in a very safe, sane environment, you should give iFly Utah a try. That’s what I did to help celebrate my wife’s birthday. I’m nothing if not sentimental (“Hey honey, to celebrate your birth, let’s pretend we’re jumping out of a plane.”) She’s a bit of a daredevil, and she motivates me to leave my comfort zone, which experiencing weightlessness definitely was (and still is). We ventured to the iFly Utah at the Salomon Center in Ogden. In addition to the indoor skydiving, Salomon offers iROCK (a 55-ft climbing wall), Flowrider Utah (indoor simulated surfing), a Gold’s Gym, and Fat Cats—which serves up a 32-lane bowling alley, miniature golf, arcade, pool and bumper cars. The complex recently celebrated its fifth anniversary in Ogden. iFly Utah is a virtual wind tunnel moving air vertically. You soar on that column of air, using the same technology that many of the world’s skydivers have used for training. Our instructor, Tom Galvez (he was very patient with me, while my wife, of course, soared like an eagle from minute one, as you can see above), prepared us with some simple training before we were suited up. And we were suited up. A jumpsuit, goggles, a helmet and some last minute instructions prepared us for our step into the VWT (we speak the jargon of skydivers now around here). A second instructor monitors the speed of the airflow, so rookies get a gradual introduction into flying. Safety is paramount at iFly. And make no mistake—you are flying (see old man flying at left). This is not a simulator. The iFly experience gives each participant an idea of not only what it feels like to float on air, but also how the wind feels in your face when you’re free falling to Earth at who-knows-how-many miles an hour. The website for iFly (www.iflyutah.com) states that “skydivers love freefall because it’s the closest possible thing to true human flight.” First-time flyers like me, along with those who are experienced or return for more flights, are made to feel comfortable and assured. And once your initial solo flights (the instructor is right beside you) are over, then that same instructor will help you fly tandem with him to the top of the tunnel. My wife liked that part a lot. I assume she was talking to the guy behind me. Nonetheless, this is an experience that is so different and so unique that almost everyone should give it a try. iFly Utah is located at 2261 Kiesel Ave. in Ogden. Hours of operation are Monday through Saturday, 11 a.m. to 9 p.m. Visit the website, or learn more about the Salomon Center online at www.salomoncenter.com.